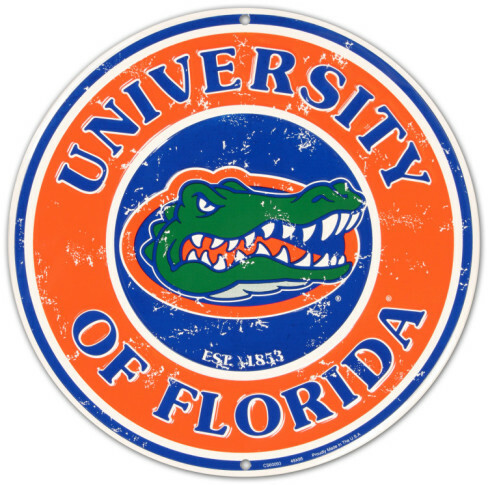 I am proud to have completed my graduate work at the University of Florida. Through this distance learning program, I was able to learn and apply more than I ever imagined. The professors pushed me to be and do my best as well as challenged me as a teacher and artist. Through the Summer Studio Intensives, I was able to further develop my creativity and personally meet many of my classmates. The summer program equipped me with a plethora of new ideas to implement in my classroom. The journey through "UFARTED" has been challenging but rewarding!